Last month, Liberties Festival Dublin held its very first flash fiction competition. 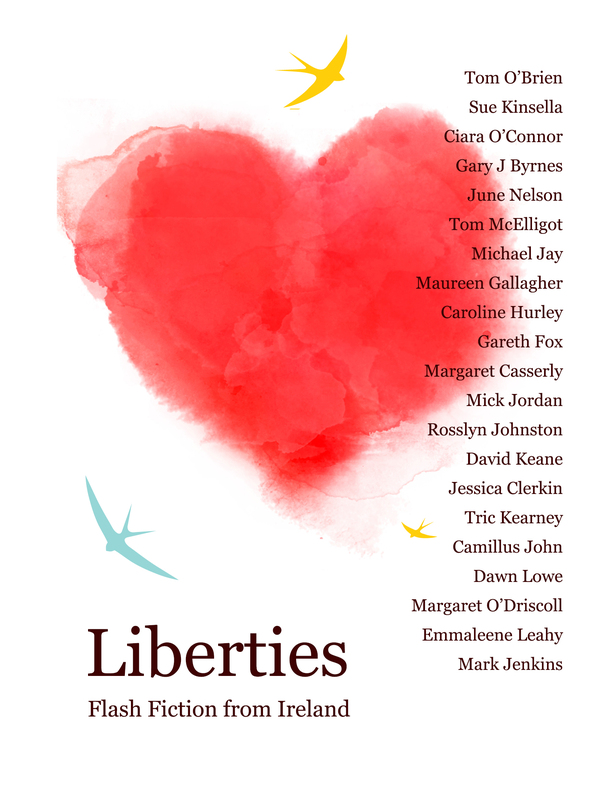 Writers were called on to submit their best 50-300 words on the theme ‘Liberties’ – either the general theme of liberties or The Liberties area of Dublin, Ireland. ← Last call for submissions + reviewers wanted!